Japanese retailers COMG! and Tsutaya have revealed their video game rankings for the week of July 16, 2018. 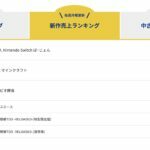 On COMG’s new releases rankings, Taiko no Tatsujin: Nintendo Switch Version is currently No. 1, followed by Minecraft (Switch) at No. 2 and Captain Toad: Treasure Tracker at No. 3. We’re seeing something similar on Tsutaya’s weekly rankings for video games. Taiko no Tatsujin is No. 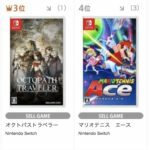 1, followed by Captain Toad: Treasure Tracker at 2nd place, and Octopath Traveler at third. This bodes well for Taiko no Tatsujin: Nintendo Switch Version, so we can all probably expect the game to be last week’s bestseller when Media Create reveals their sales data on Wednesday. 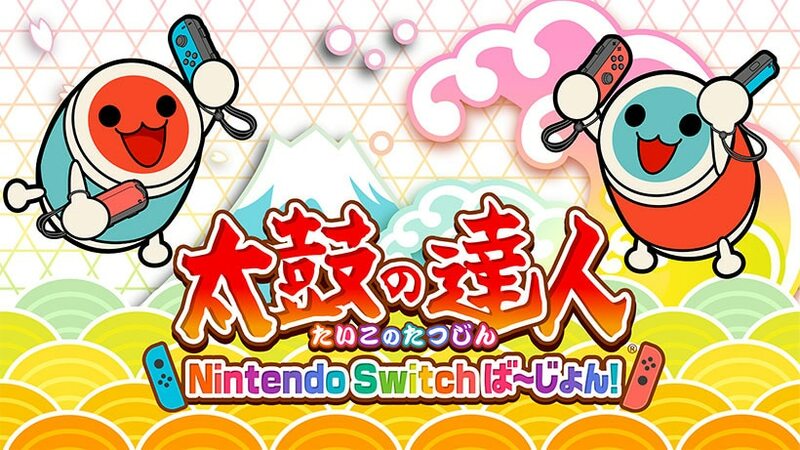 Japan, Switch, Taiko Drum Master Nintendo Switch Version!